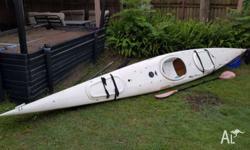 All Kayaks Are Not Made Equal. 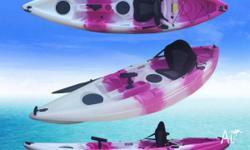 Must Visit Us & See For Yourself. 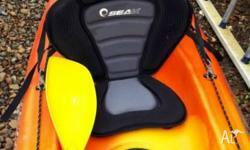 All Kayaks Are Not Made Equal. 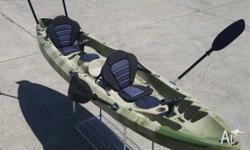 Must Visit Us & Compare Our Yaks. 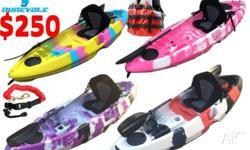 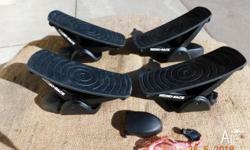 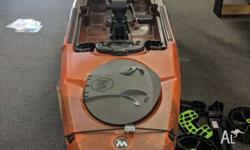 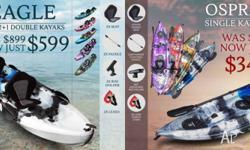 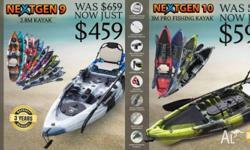 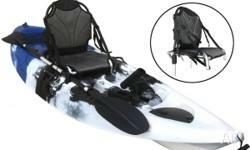 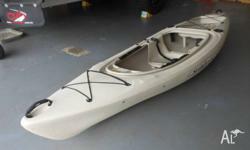 NEW KING'S KRAFT DOUBLE / TANDEM PEDAL KAYAK $2980 ! 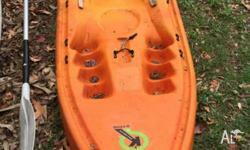 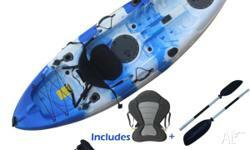 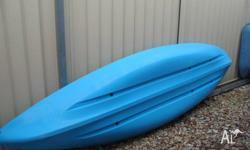 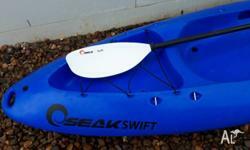 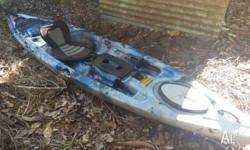 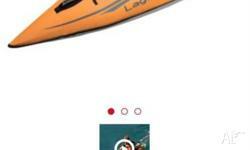 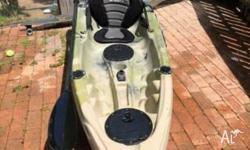 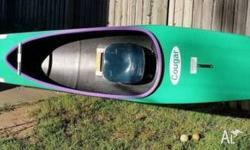 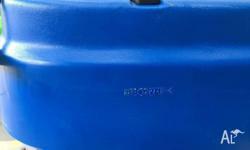 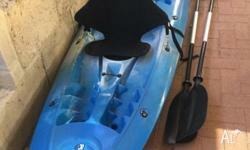 This Seakswift Kayak in blue has only been used once and is in great condition .